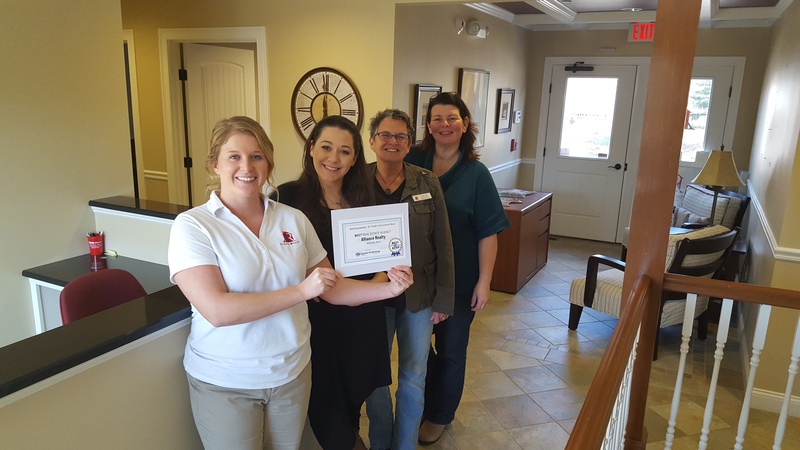 Alliance Realty is honored to be named a winner of the 2017 Readers Choice Contest for Best Real Estate Agency! Project Linus - Make a Blanket Day. Volunteers gathered at Alliance Realty to sew and quilt blankets for children in need. Join the Alliance Realty Team Today! Alliance Realty is looking for motivated agents to join a growing team. Ask us how we can help grow your real estate business with new construction! Alliance Realty is looking for agents to join a fun, fast-paced team of real estate professionals. 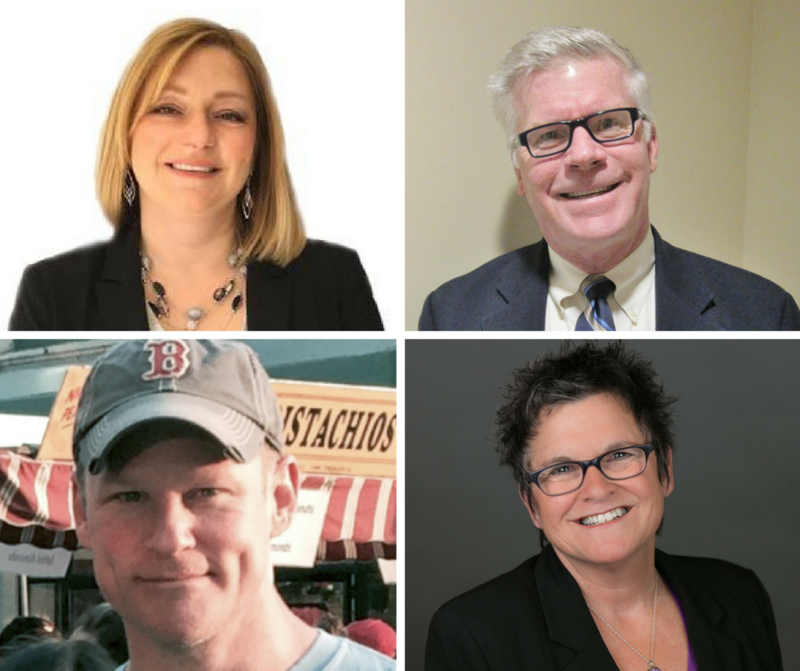 Alliance Realty is proud to welcome Kelly Couture, Kevin Ronan, Keith Roy, and Connie Howe to our growing team! Alliance Realty is Looking for New Agents! 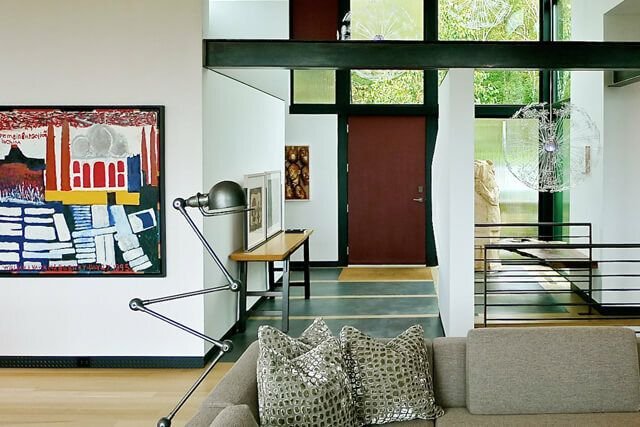 ​We are seeking new Real Estate Agents for our busy and growing team! Generous commission structure -96% (Agent) 4% (Alliance) (No Desk Fee, $250 Fee per Transaction)! Welcome to the New Alliance Realty! Alliance Realty formed as an independent agency November 1, 2016. 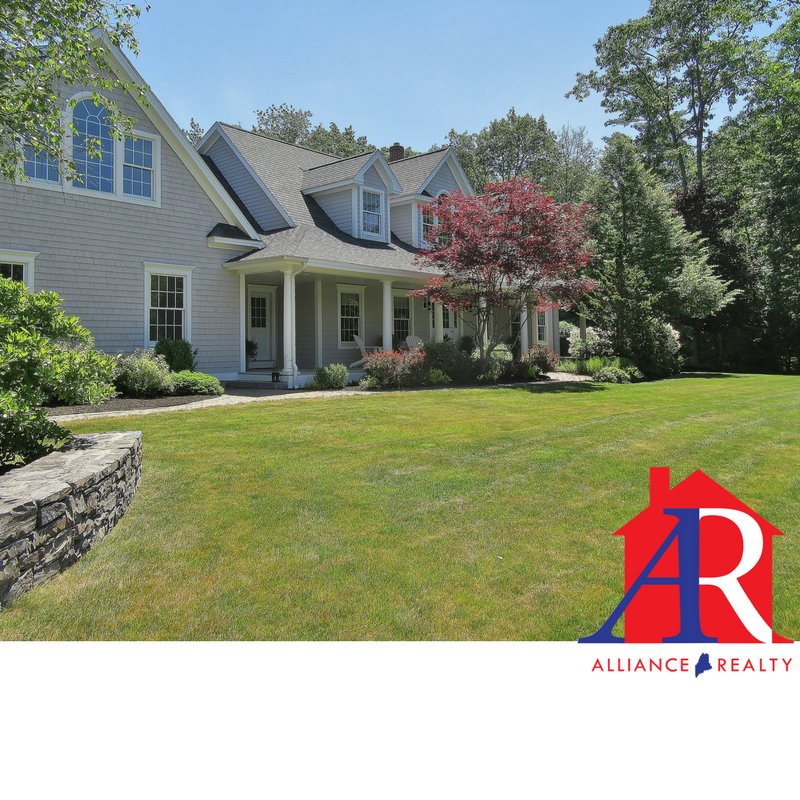 Alliance Realty works with buyers and sellers throughout Cumberland County, York County and beyond.